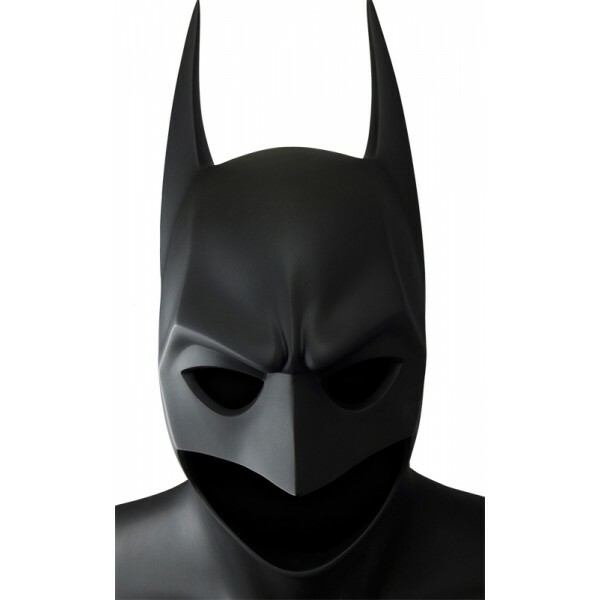 We are pleased to present the second in a series of limited edition, officially licensed Batman Cowl replicas - the Cowl from the original Batman (1989) movie. 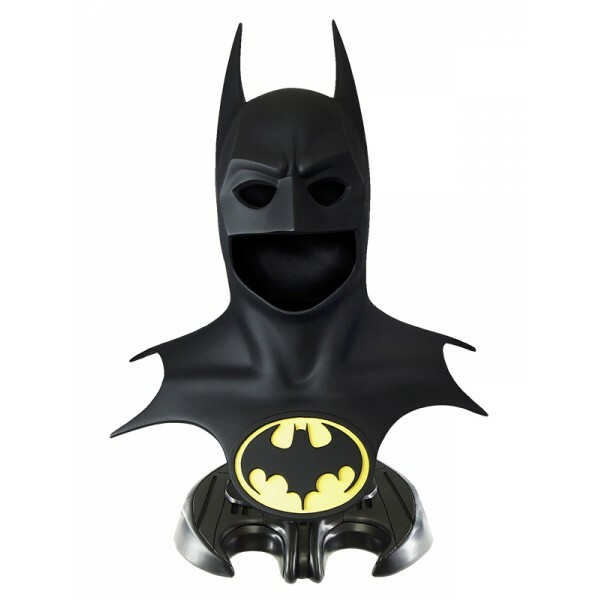 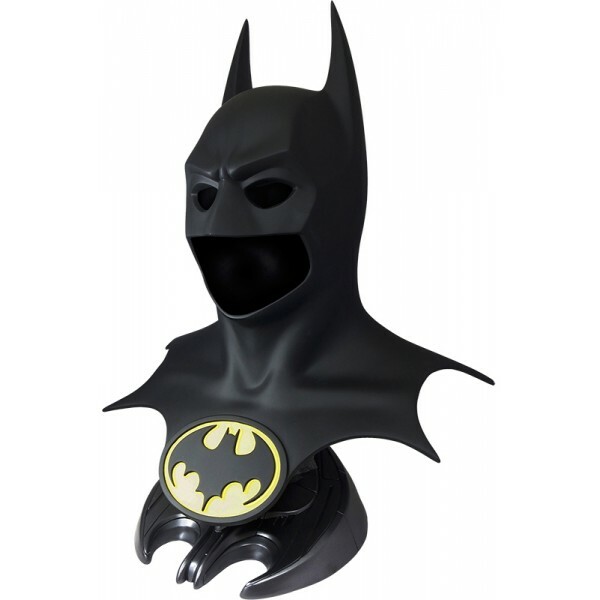 This lifesize Cowl is a faithful reproduction of the one worn by Michael Keaton as Batman and comes complete with a Batman themed display stand. 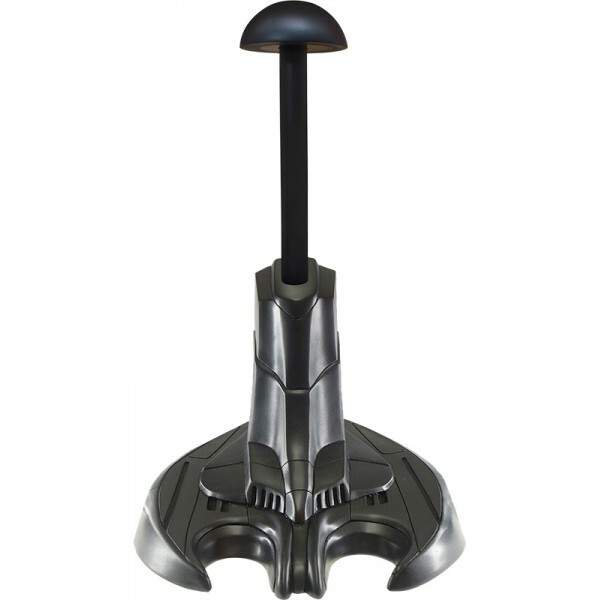 Measures 20´ tall. Masterfully sculpted by Emmy award winner Hiroshi Katagiri .